Nourishes and re-hydrates dry and very dry skins. Treats and heals skins damaged by cold weather, the wind or the sun. 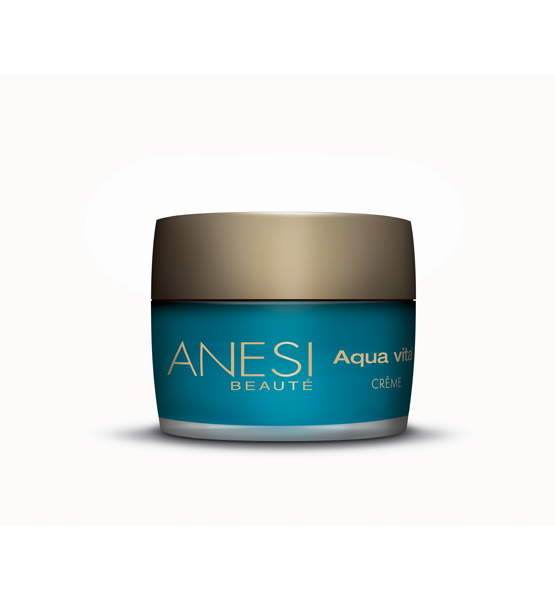 Main ingredients: 3D Hidra APS, Celldetox®, Inperata Cylindrica, Shea Butter, Olive Oil. 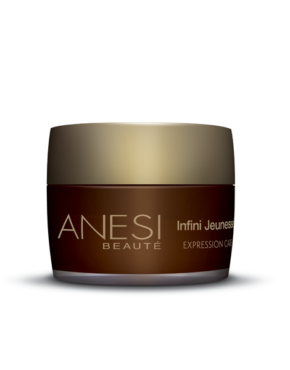 Product ID: 44 Categories: Anesi, Product of the Week, For the Face, All skin types. Tag: Aqua Vital. 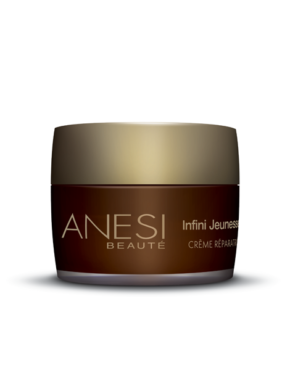 A specially formulated cream, with active ingredients, to relieve very dry skin. Eliminates the sensation of tightness and renders a 24 hour hydration, increasing elasticity and radiance. Nourishes and rehydrates dry and very dry skins. Repairs skin dryness caused by lack of water. Treats and heals skin damaged by cold weather, the wind or the sun. Luscious and soft emollient that nourishes the skin. Smoothes the skin while improving elasticity. Its formula, specially developed to provide dry skins with comfort, eliminates tightness or roughness. Also recommended for the sensitive skin of children and for men (to soothe the skin after shaving).